I’m a big fan of Superman. He’s an unrelenting force of good. The protector of the innocent and helpless. An incorruptible, forever optimistic powerhouse. That and he’s crazy strong. Back in the earliest days, he had zero weaknesses. His stories weren’t about him fighting bad guys as much as saving civilians. But that get’s boring. So they introduce tougher villains and kryptonite, pieces of his home planet that for some reason make him super weak. And truthfully, I live for the moments when the supervillains start to win. Because when I say Superman’s tough, that’s like saying Batman is doing okay financially. Superman has the potential for such astronomical levels of strength, such incomprehensible amounts of power, that the very idea he doesn’t just smush every villain immediately into putty is the very definition of a superhero. Superman can be beaten because he holds back. He has to because of how strong he is. 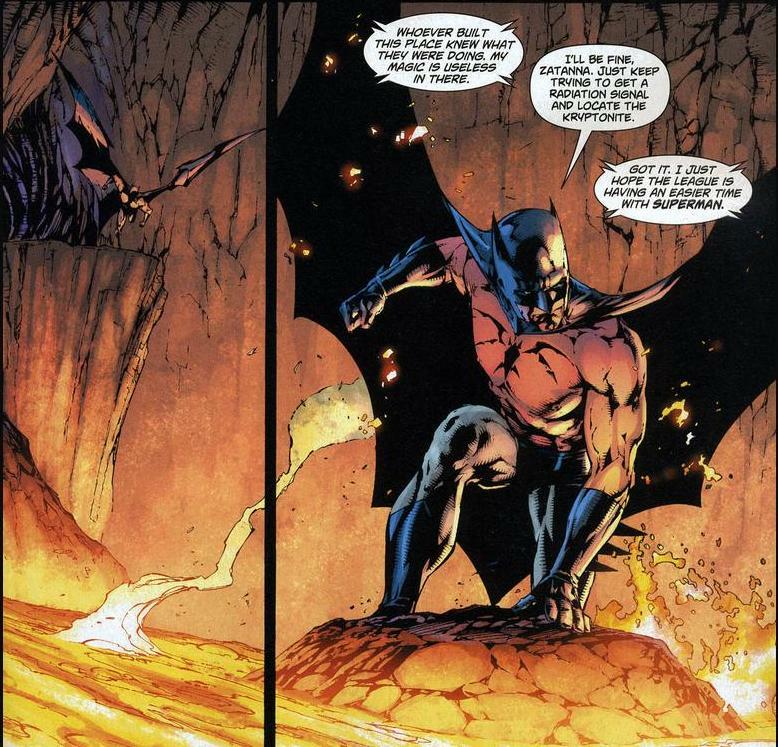 So, in those occasional moments when Superman lets go, when he’s broken his superhuman calm and loses himself to primal anger, they’re the greatest scenes in comics. This is the scariest moment any comic book supervillain will ever gaze upon. But we’re not talking about that today. We’re aiming for silly. In the wonderful series Superman/Batman #44 through #49 written by Michael Green, the two heroes realize that the sale and distribution of kryptonite has become frequently more and more deadly for the most powerful superhero on the planet. So, with the entire Justice League at their disposal, they decide to get rid of all the world’s kryptonite. Go find every single shard of it lying around and throw it all in the sun. No more kryptonite and Superman’s only weakness is totally removed. Writers, unsatisfied with the simple overwhelmingly painful green kyptonite, have created many different colors each with different effects. Red kryptonite turns him apathetic. 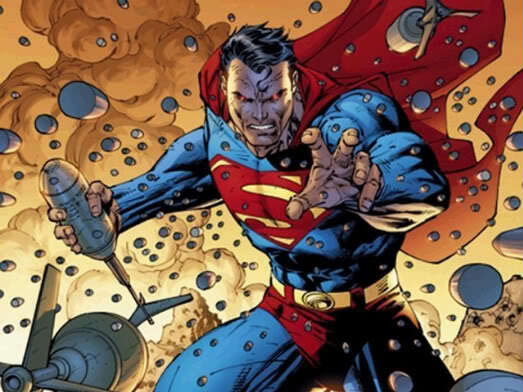 Gold removes Superman’s powers. Black causes him to go insane. And then you get silver. All his friends changed into anime midgets. 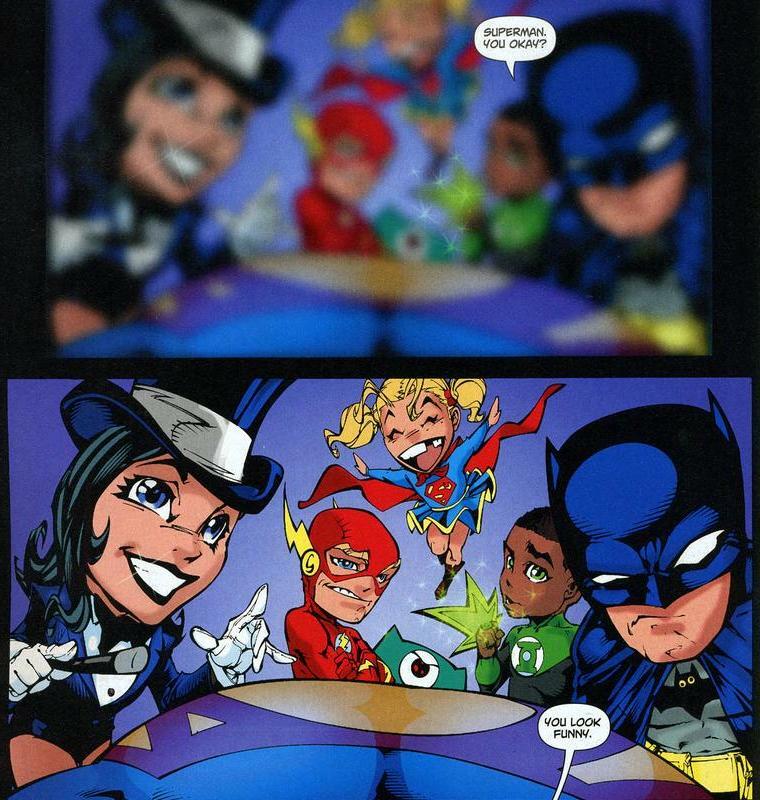 Batman and the magician Zatanna go adventuring for the antidote while the other members of the Justice League play babysitter. Still, this entire story arc, every character involved is there to find and dispose of kryptonite on behalf of Superman. 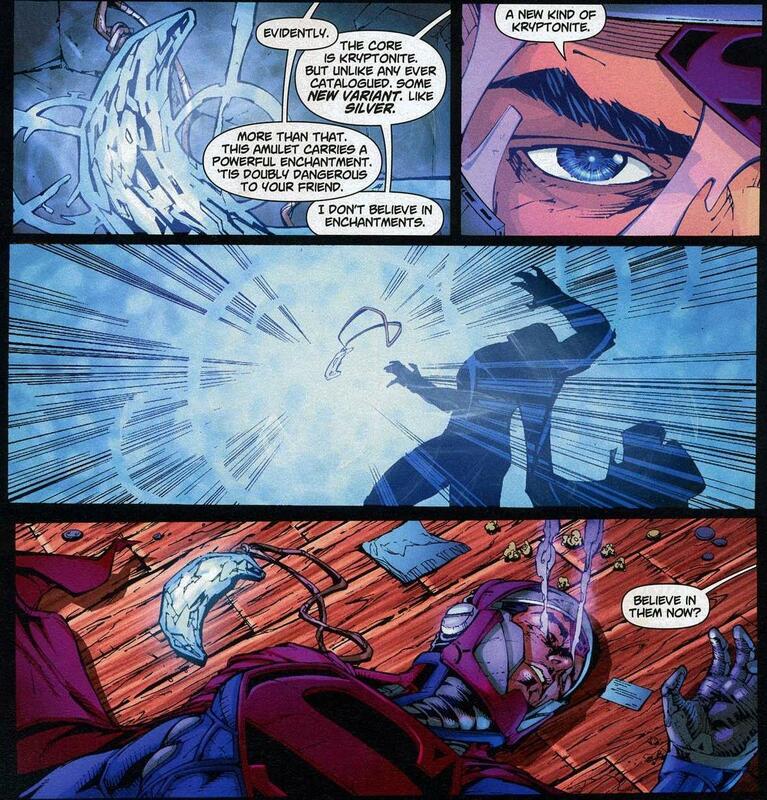 Red Tornado and the Flash have never spent a single night worrying about what kryptonite can do to them. This is Superman cashing in on every favor and squeezing every ounce of his reputation so he can gather up thousands of tons of his only weakness. Unfortunately, he’s out of commission. Don’t worry, Batman’s on the job. I have no idea what “the laws of physics take liberties” mean. 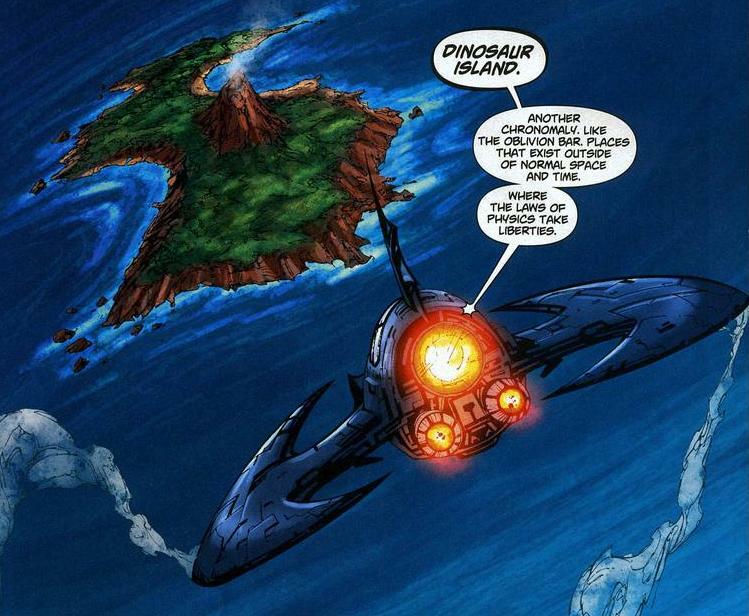 Do the dinosaurs float? Has friction disappeared and all the animals slide around like an ice rink? Poor Batman’s going to find out. He’s going to battle prehistoric science-defying monsters just so Superman doesn’t get sent to timeout. 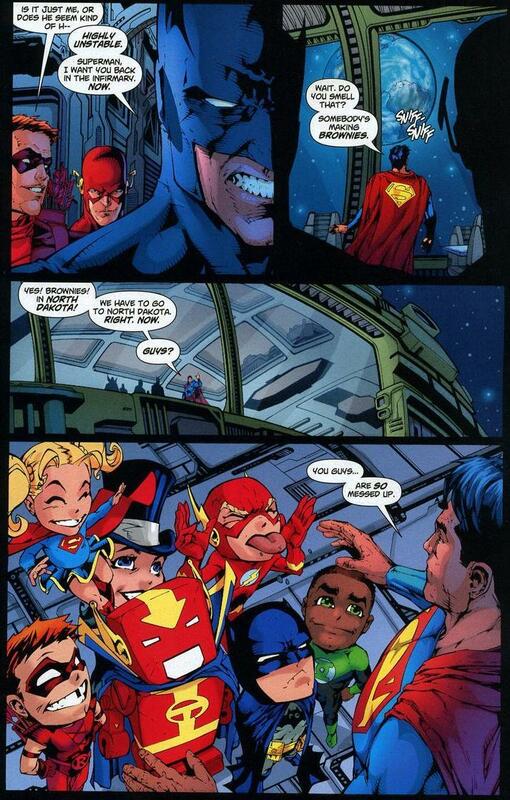 But back to the Watch Tower, where the Justice League is keeping Superman out of trouble. 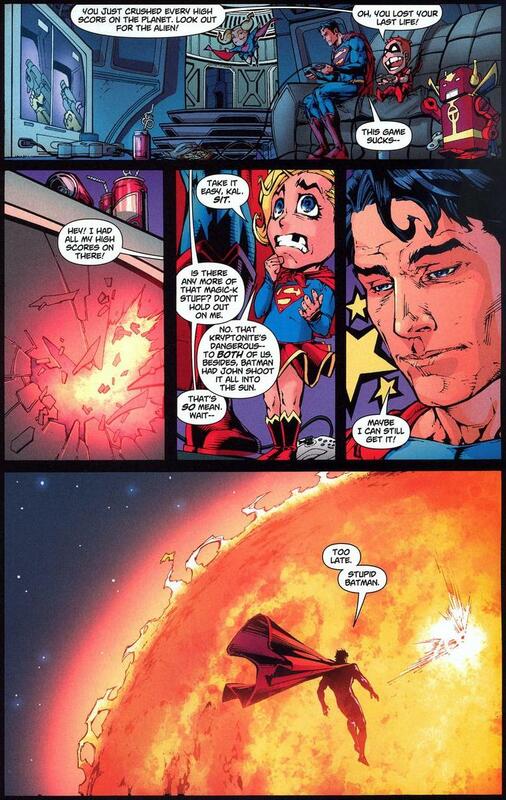 Preteen Superman’s a poor sport. You figure the space satellite specifically designed for overseeing any problems happening on Earth wouldn’t have a big screen TV and cases of soda. 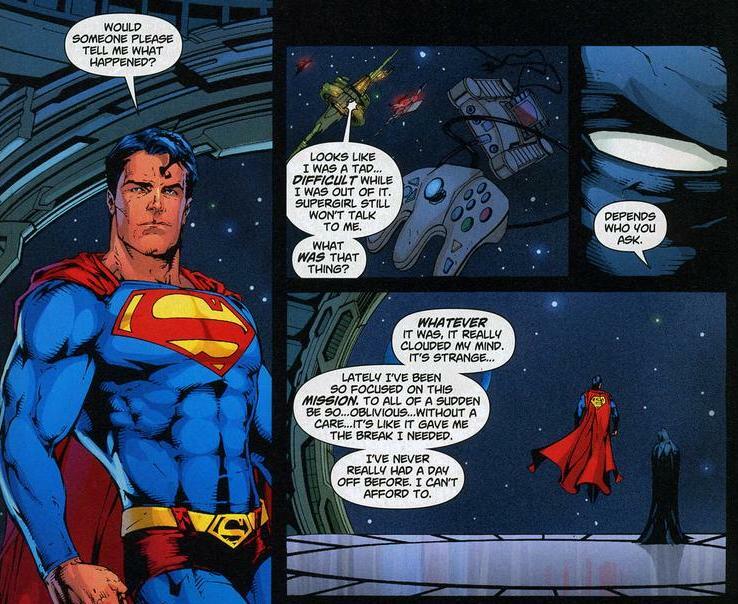 More importantly, we just learned that Superman is great at video games. Add that skill next to x-ray vision and ice breath. Great, he’s in a volcano and his shirt’s gone. Someone’s going to be extra pissy when he finds out the world’s greatest superhero spent this time polishing off the League’s supply of Fritos. Big surprise, an antidote is found and Superman doesn’t have to attend sixth grade. He got to completely sweep away his worries for the first time in his life. Fortunately, this mini vacation comes with an introspective monologue. Y’know why Spider-Man’s mantra, “with great power comes great responsibility” is so successful? Because it’s true, and that idea haunts the actions of every superhero since the dawn of superheroes. A day off is fine, but in doing so, someone innocent will be injured or killed. Though without a day off, superheroes will eventually ruin their own lives. All superheroes could recall dozens of examples of their personal lives being upturned and destroyed because of their life’s devotion to fight evil. Guilt no matter the choice. But to keep spirits high and celebrate success, a single evening off won’t hurt, especially not for a home cooked meal with the best superhero parents ever. First off: I love your blog. Thank you so much for all the effort you put into it! Second, I love these more light-hearted storylines, and this is one of the most entertaining ones I’ve ever seen. 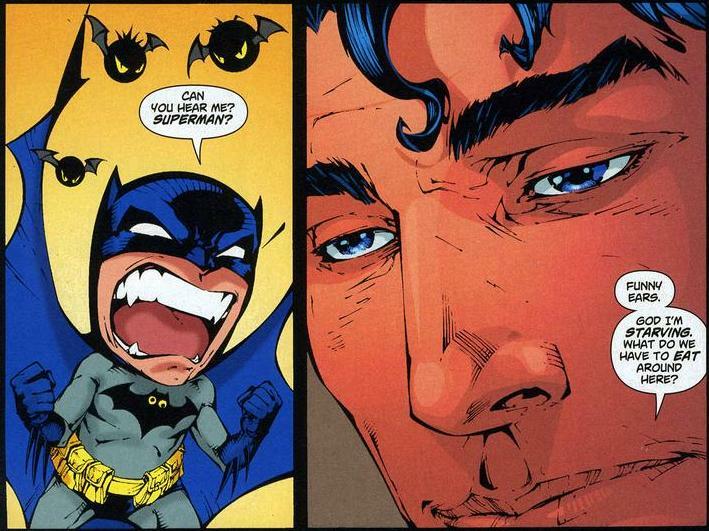 Have you read Batman/Superman issue where these chibi guys show up again? 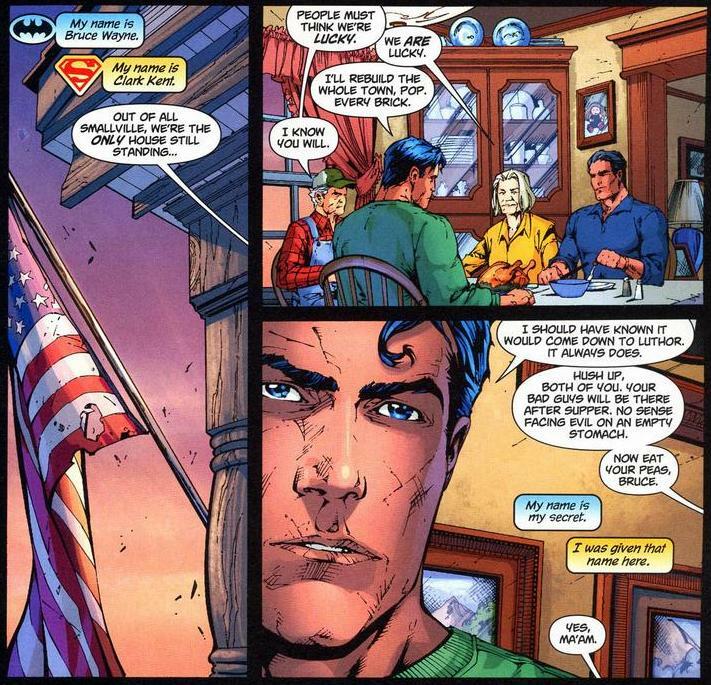 martha kent telling batman to eat his peas has to make her the scariest person in dc.